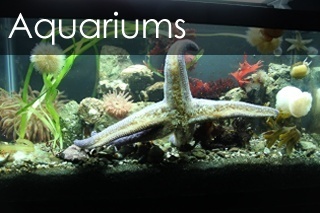 Welcome to the TemperateAquaria Information Center. 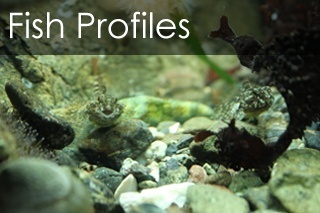 This is Temperate Reef's library of temperate, tropical, as well as sub-tropical marine life. 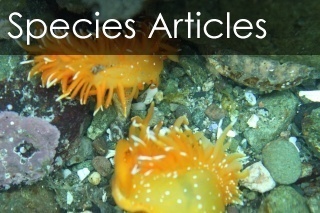 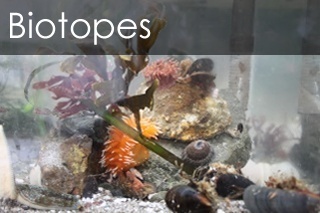 The Information Center also features articles on aquarium set-up and biotopes.